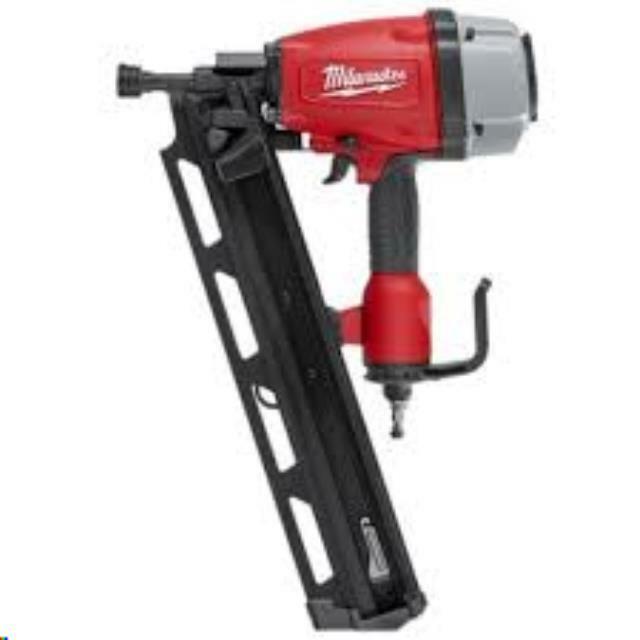 -Nailer loads 20-degree to 22-degree full round head plastic collated nails 2 in. to 3-1/2 in. in length with diameters 0.113 in. to 0.148 in.